The Coleman Fung Institute for Institutional Leadership welcomes its class of 369 MEng students. Each year the UC Berkeley MEng program admits students from around the world who go on to become leaders in their respective fields. 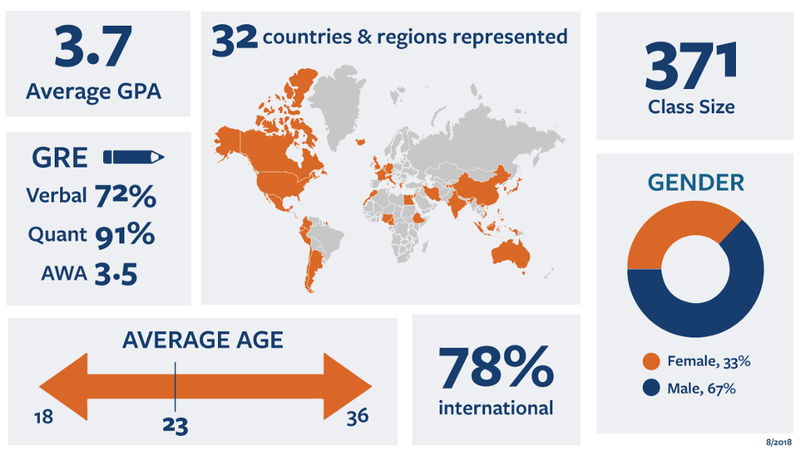 With 32 countries represented in the Class of 2019, the Fung Institute offers an extremely diverse student body of prospective engineers who come from many different backgrounds and perspectives. As a result of their time spent in the MEng program, Berkeley MEng students are given the tools they need through effective technical training and leadership development skills in order to become the innovators of tomorrow. 167 undergraduate schools represented. 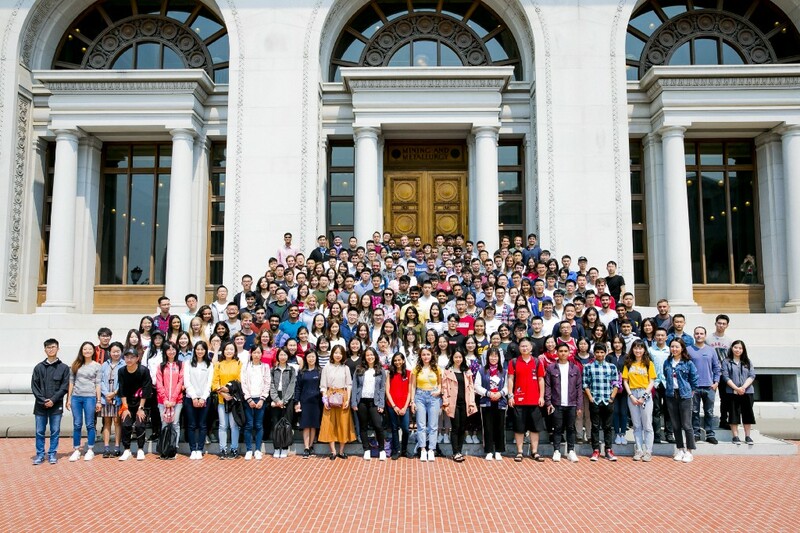 Most predominant are University of California, Berkeley, Purdue University, University of California, Los Angeles, University of Illinois at Urbana-Champaign, University of California, San Diego, Zhejiang University, BeiHang University, Shanghai Jiaotong University, and University of Michigan-Ann Arbor. 32 countries/regions are represented. Most predominant are China, USA, India, France, Taiwan, Singapore and Canada. A number are recipients of distinguished fellowships and grants, including MasterCard Foundation scholars and GEM Fellows. 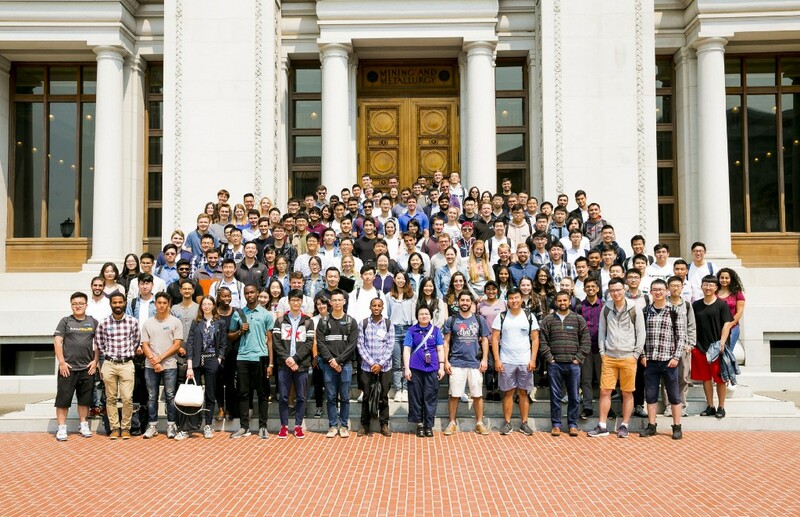 Berkeley MEng Class of 2019 Profile was originally published in Berkeley Master of Engineering on Medium, where people are continuing the conversation by highlighting and responding to this story.